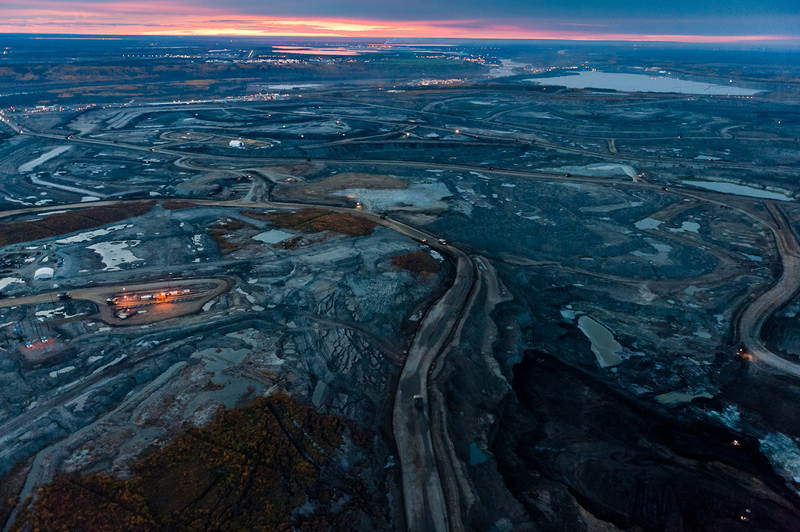 Industrial landscape: Tar Sands: Alberta Tar, Oil Sands mine. Alberta Tar, Oil Sands mine. Alberta Tar Sands, also know as Oil Sands, mine.